images-naturally! : Pine Marten in Bukk Hills, Hungary. Day 8. May 20th 2018. 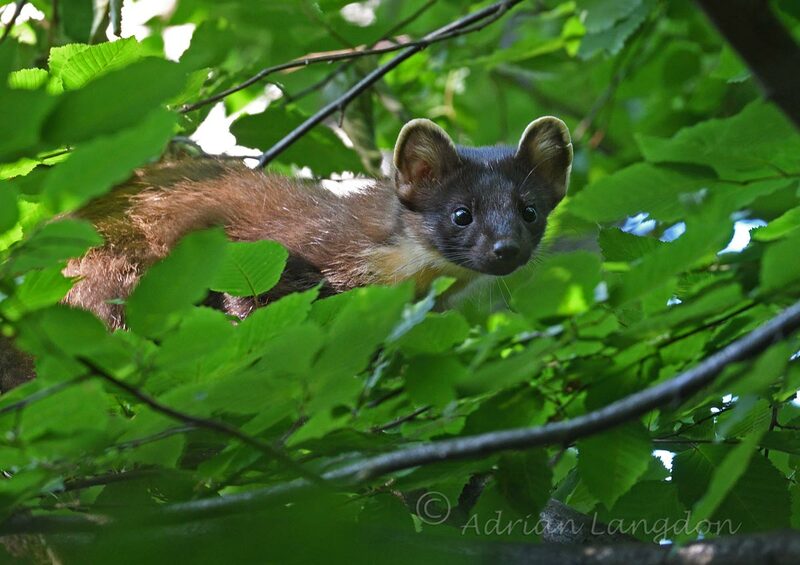 Pine Marten in Bukk Hills, Hungary. Day 8. May 20th 2018. 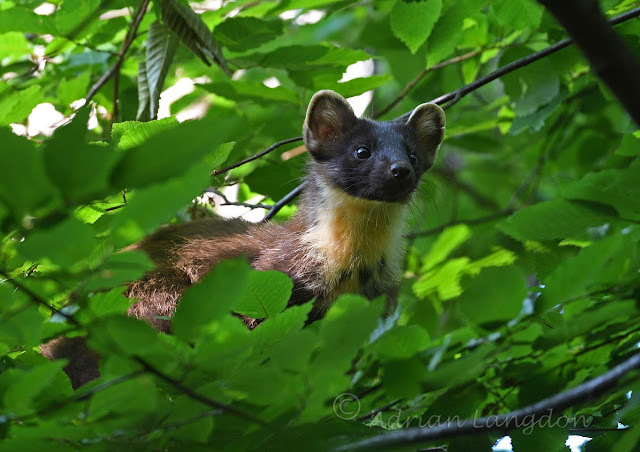 This was the final time I pressed the shutter on our trip to Hungary before we left for the airport, and what a great species to end on! 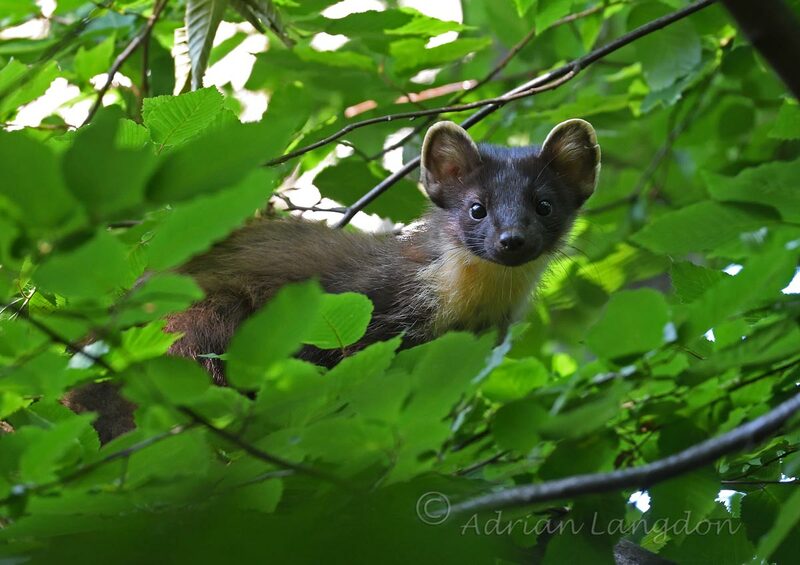 My sincere thanks to Oliver Smart for alerting us to this Pine Marten which he located in the treetops due to the many alarm calls of the local birds. Initially I couldn't get a clear view and had many images of blurred greenery with an out of focus silhouette of the animal but perseverance paid off and I managed a few half decent shots. Great to see one of these animals totally in the wild and not being enticed to pose with bread and jam! A fitting conclusion to an amazing photo trip.